Emmetts Real Estate is an independent Australian property advisor, offering an exceptional level of knowledge and a superior calibre of service. Emmetts Real Estate is an independent Australian commercial real estate advisor specialising in sales and acquisitions advisory as well as leasing and asset management. Our overriding aim in everything we do is to maximise client returns. We do this by taking time to understand our clients and their real estate holdings and future plans combining expert market knowledge, detailed property analysis, along with intelligent creativity, innovative real estate strategies and the energetic pursuit of premium outcomes. We see beyond a building’s current use, and understand its true potential. This enables us to identify opportunities for clients where others fail to even look. Our boutique structure allows us to work closely with our clients throughout the entire cycle of ownership from acquisition to divestment, adding value at every stage. Unique to the Australian market place, everything we do is underpinned by total confidentiality. Geoff is an authority on the Melbourne commercial real estate market. He has been a major identity in the market and one of the city’s highest performing agents for over 35 years. He can walk down just about any retail, commercial or industrial street in Melbourne and be within the line of sight to a property he has been involved with. He has transacted properties ranging from shopping centres to retail strip investments, major CBD development sites as well as office buildings and industrial properties. Geoff’s clients span the full spectrum of participants in the Australian property industry from major corporations and financial institutions to high net worth private clients, both local and international. Geoff is a Licensed Estate Agent and a Qualified Valuer. He is an Associate of the Australian Property Institute of Australia and an Associate of the Real Estate Institute of Victoria. Throughout his career, Charles has held senior positions in commercial real estate investment teams both in Australia and in the UK. 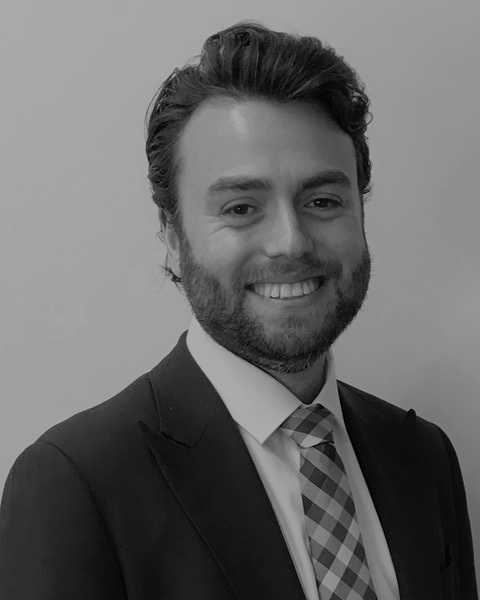 In the UK, Charles worked in a leading retail capital markets team specialising in shopping centre investment sales and acquisitions, advising UK institutions and property companies as well as major international private equity clients. Prior to his time in the UK, Charles worked for 6 years in Australia having led major instructions in the office, mixed use, shopping centre, development and strip retail sectors. Highlights during this time include originating and leading development site deals leading to some of Melbourne's most significant projects. Charles is a qualified Chartered Surveyor. He also holds a Masters in Applied Finance from Macquarie University as well as a double Bachelor’s Degree in Commerce and Property & Construction from the University of Melbourne. Andrew has a background spanning real estate and financial markets. He has held senior positions in private banking and as a financial markets trader. Prior to joining Emmetts, Andrew worked at one of Melbourne's leading inner-city commercial real estate agencies. Andrew is highly numerate and possesses a high level of attention to detail. He has an outstanding capacity to source and structure real estate transactions due to his abilities in reading situations and processing critical information. Andrew holds a Bachelor of Commerce from the University of Melbourne. Attention to detail, intelligent creativity, total client transparency, and the energetic pursuit of premium results are the hallmarks of our sales marketing service. We take a tailored, hands on approach for every property we market whether it be a multi-tenanted office building or shopping centre investment, a hotel, major development site or single-tenant strip retail investment. From technical presale due diligence and detailed property financial analysis to creative strategies and international marketing campaigns, Emmetts Real Estate provide a seamless, professional service in maximising a property’s position in the market place through to energetically pursuing investor interest, running negotiations, through to contract exchange and deal completion. Many of the biggest real estate transactions happen behind closed doors. Emmetts Real Estate source and identify deals where others fail to look. From property identification, property business plan development and detailed financial analysis through to offer preparation and running negotiations on behalf of investors, Emmetts Real Estate can tailor a service program for the acquisition of single assets through to diversified portfolio construction. We also offer asset management services to maximise client returns throughout the entire life cycle of ownership. No stone unturned is our approach to leasing - whether retail, office or industrial space. We have an innate sense of the occupier market and the highest and best use occupiers to target in order the maximise the value of your building. We are relentless in our approach providing hands-on direct contact marketing strategies combined with thoughtful advertising and promotion. Maximising returns goes beyond the transaction itself. Emmetts Real Estate provides a comprehensive range of services in asset and property management. From asset business plan development and investment performance review to management of leasing campaigns to financial budgets and rent and outgoings collections. In this market insight, we look at investment and leasing activity in Stonnington’s retail strips throughout the second half of 2017 as well as focusing in on major trends and the underlying fundamentals for Chapel Street, South Yarra. Please enter your name and email address before downloading the Market Insight. In this market insight, we look at investment and leasing activity in Stonnington’s retail strips throughout the first quarter of 2018 as well as focusing in on major trends and the underlying fundamentals for High Street, Armadale. 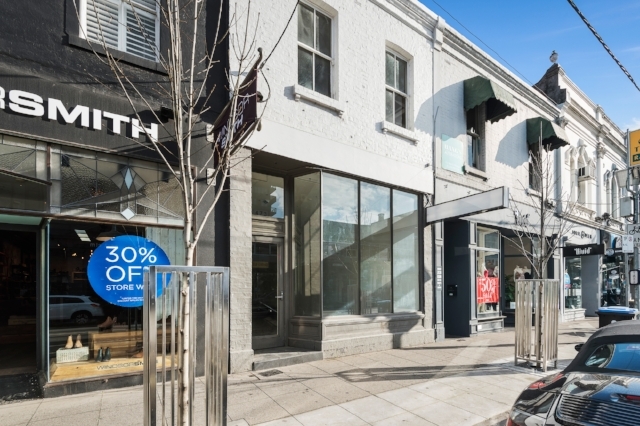 In this market insight, we look at investment and leasing activity in Stonnington’s retail strips throughout the second quarter of 2018 as well as focusing in on major trends and the underlying fundamentals for Toorak Road, South Yarra. Strong investment demand continued throughout Melbourne’s Eastern Core retail strips in the second half of 2017 buoyed by low interest rates, enduring offshore investor demand and sustained underlying leasing demand supporting rentals in most areas. Please download your form here. In this market insight, we look at investment and leasing activity in the Eastern Core's retail strips throughout the first quarter of 2018 as well as focusing in on major trends and the underlying fundamentals for Burke Road, Camberwell. In this market insight, we look at investment and leasing activity in the Eastern Core's retail strips throughout the second quarter of 2018 as well as focusing in on major trends and the underlying fundamentals for Glenferrie Road, Hawthorn. Fully leased retail strip investment with significant landholding, providing future value-add opportunities. Coles anchored neighbourhood shopping centre in Western Sydney. Main road freehold service station & convenience outlet plus Degani Cafe and Boost Juice located at gateway to Frankston & the Mornington Peninsula. Prime retail freehold investment located on one of Melbourne's premier destination shopping strips. 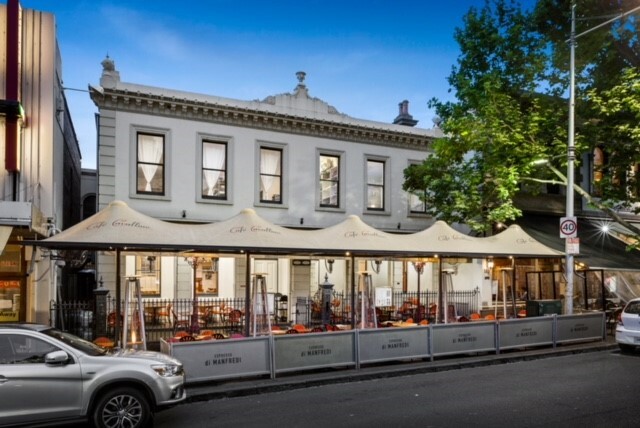 Prime strip retail freehold investment leased to longstanding restaurant business, providing value-add opportunities. Prime adjoining retail freeholds with redevelopment potential. 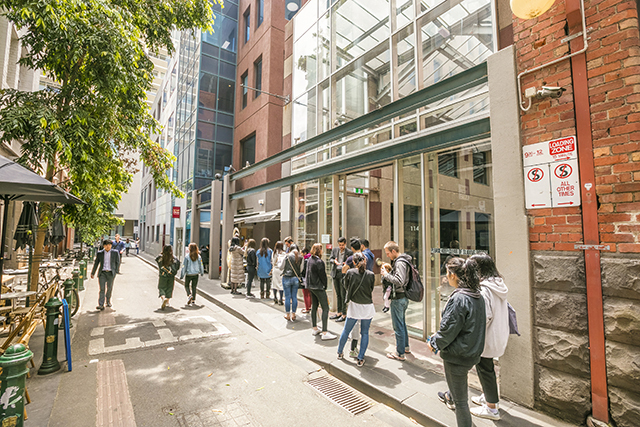 Prime retail investments centrally located within Melbourne CBD. 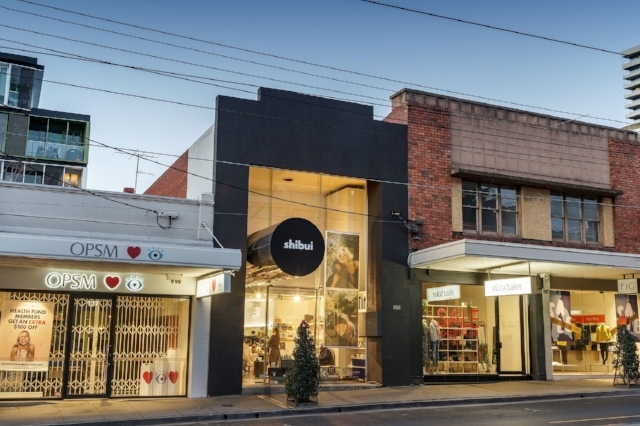 Prime strip retail freehold investment located in one of Melbourne's most dynamic and evolving precincts.